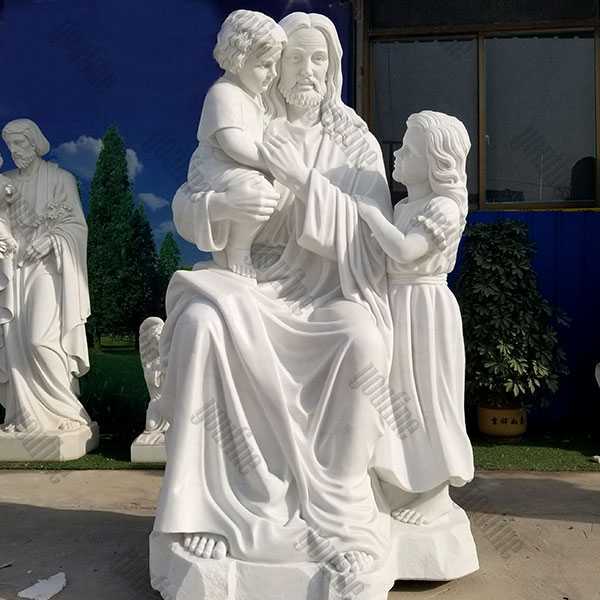 Church religious marble michelangelo pieta sculptures are made of pure white natural marble, standing 170cm(71’’or 5.9’), which is an elegant decoration for the interior church or garden.We also offer customized design,size and material,contact us now for more details! 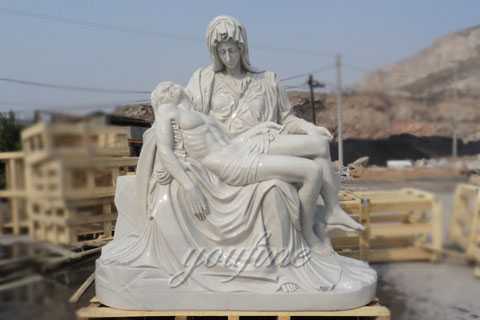 With the assistance of skilled professionals, we are able to provide finest quality assortment of Famous Pieta Statue. 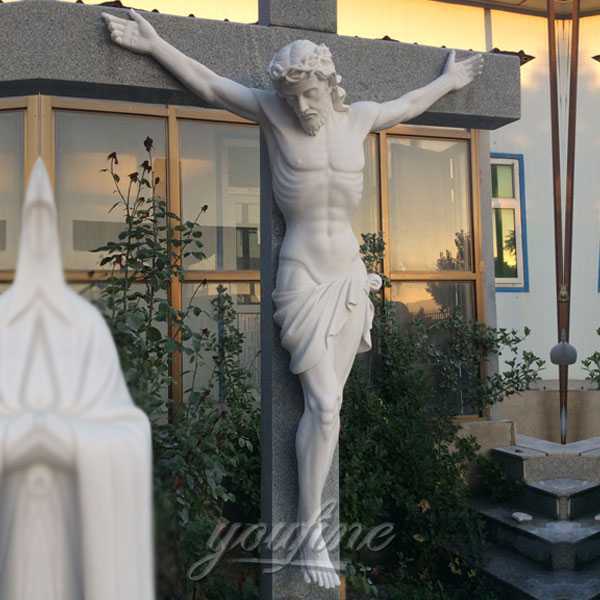 The offered product is designed and manufactured by using high grade quality raw materials and sophisticated techniques in accordance with set industrial standards. 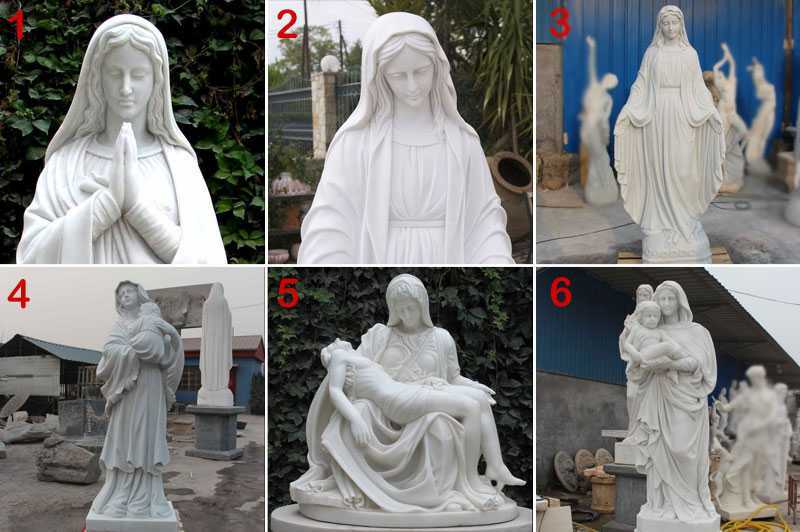 Here at You Fine Art Sculpture, Our factory is devoted to custom make the fine art Catholic Church items and invite you to experience the fine quality and beauty of the church religious statues. 3.How long can my order be finished? 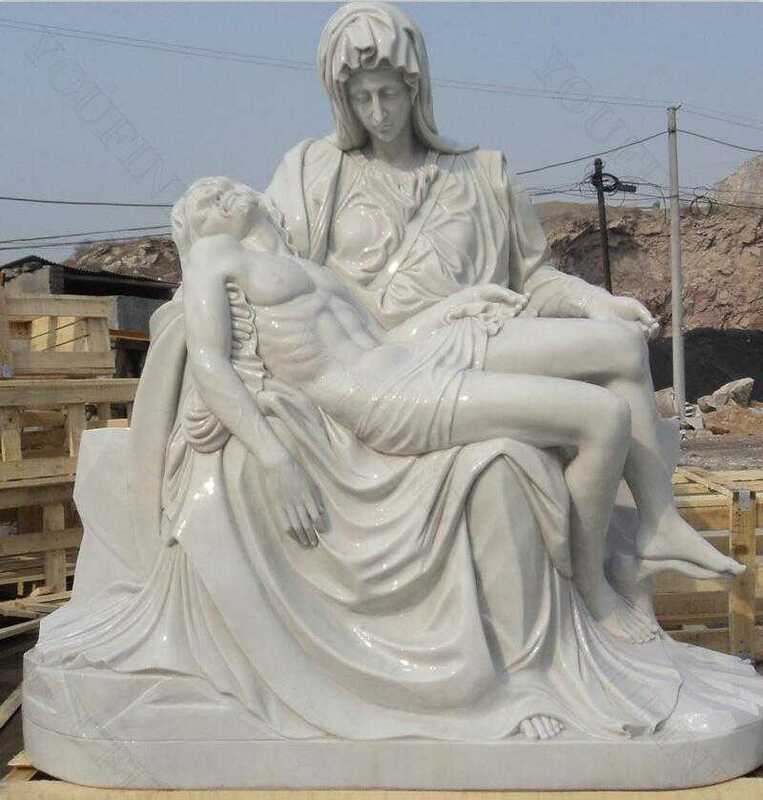 Famous Pieta Statue, an artistic form in which hard or plastic materials are worked into three-dimensional art objects. 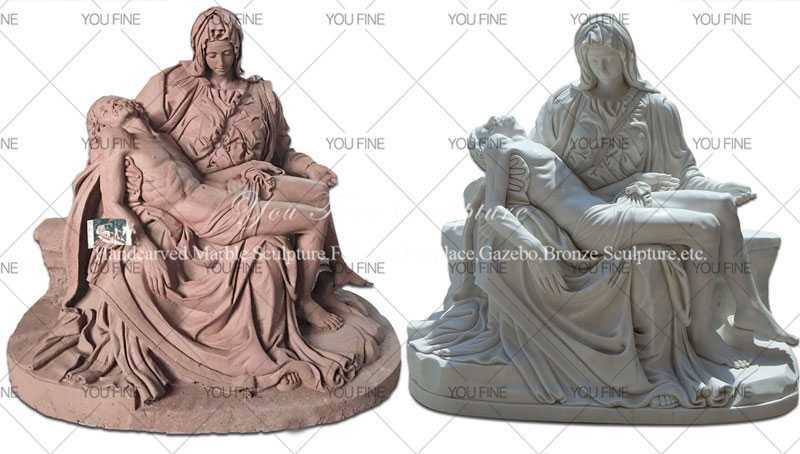 The designs may be embodied in freestanding objects, in reliefs on surfaces, or in environments ranging from tableaux to contexts that envelop the spectator. > Outer in 3CM standard strong fumigated wooden crate (most of others only have 2cm thick), inner in soft plastic or foam. 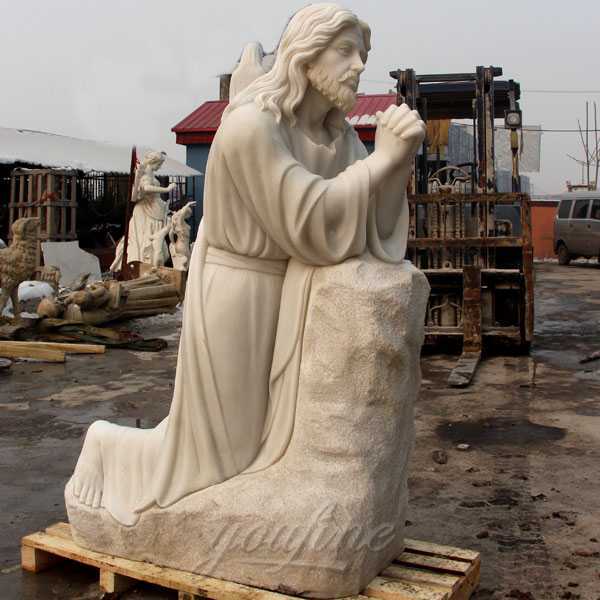 Money-back guarantee: All of our stone statues are under covered by money-back guarantee policies. 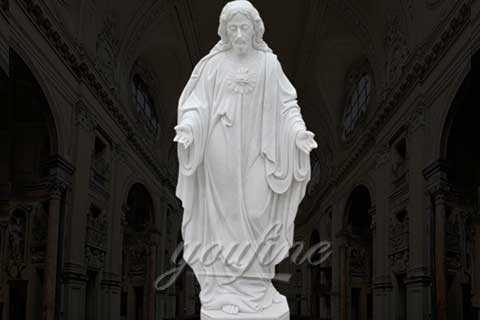 For any reason you are dissatisfied with a bust/head statue or other sculptures from us, simply apply to refund within 30 days and we will very gladly refund your money. 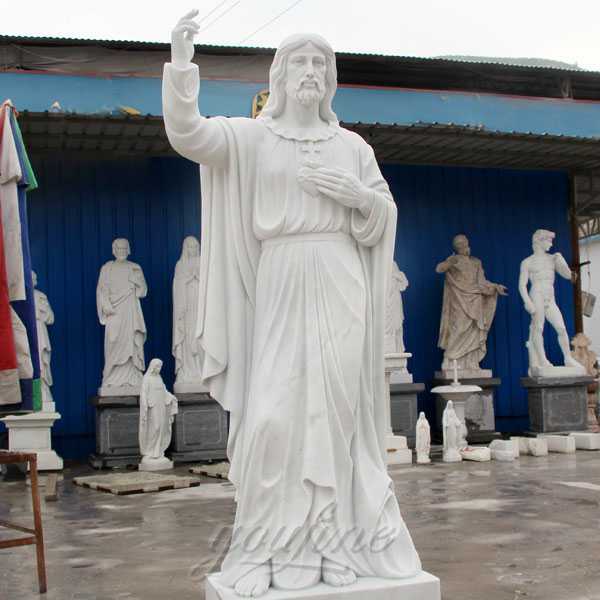 As the most enduring and arguably the greatest form of art known to man, sculpture plays an important role in the evolution of Western culture. 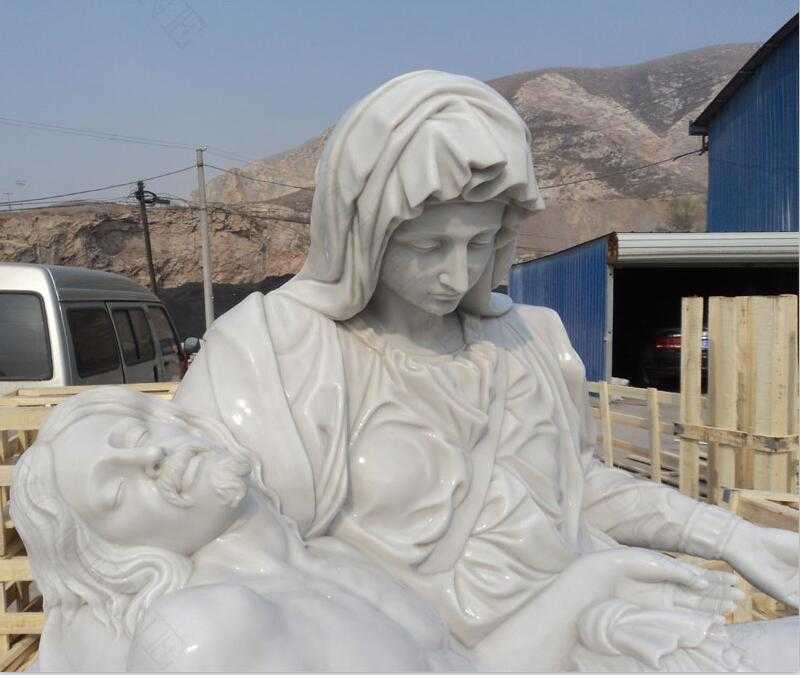 We have focusing on marble carving since 1983,and even have the master of carving catholic statue.So if you have requirement about Famous Pieta Statue ,please contact with us ,this is the right place to choose from !